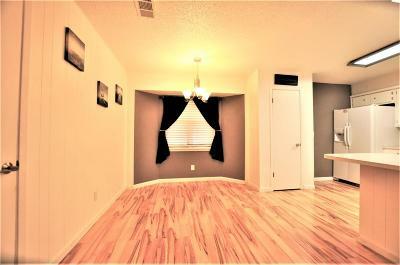 Awesome 1642 sq. 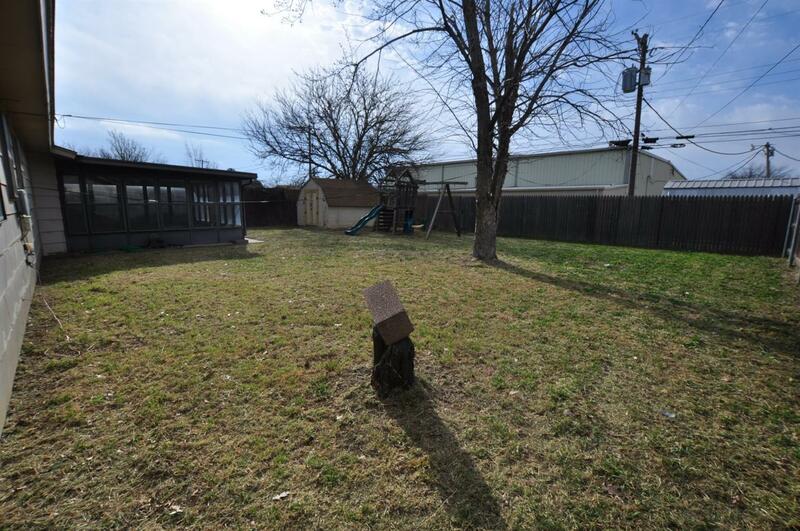 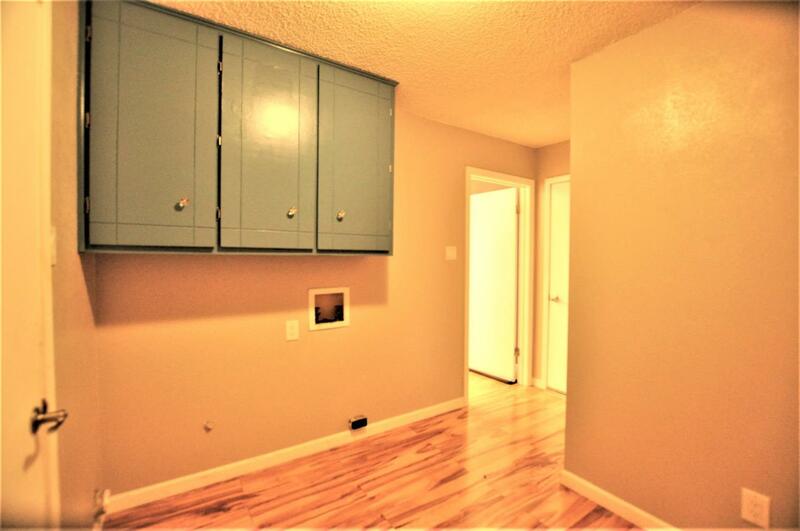 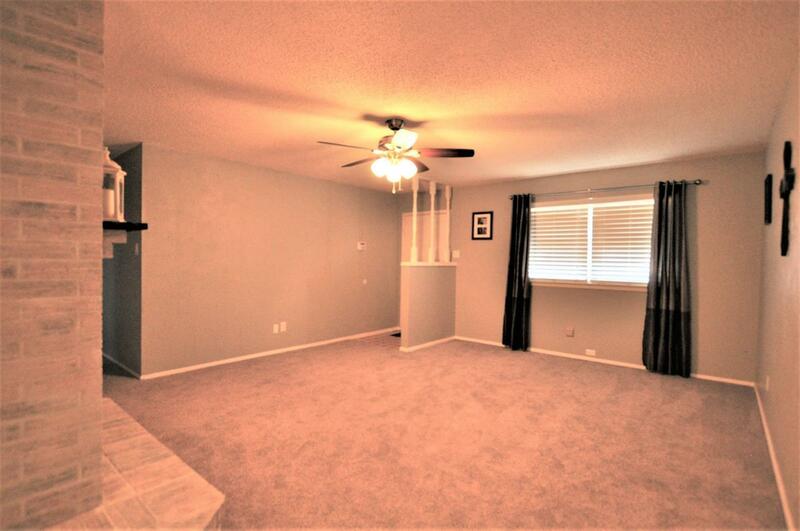 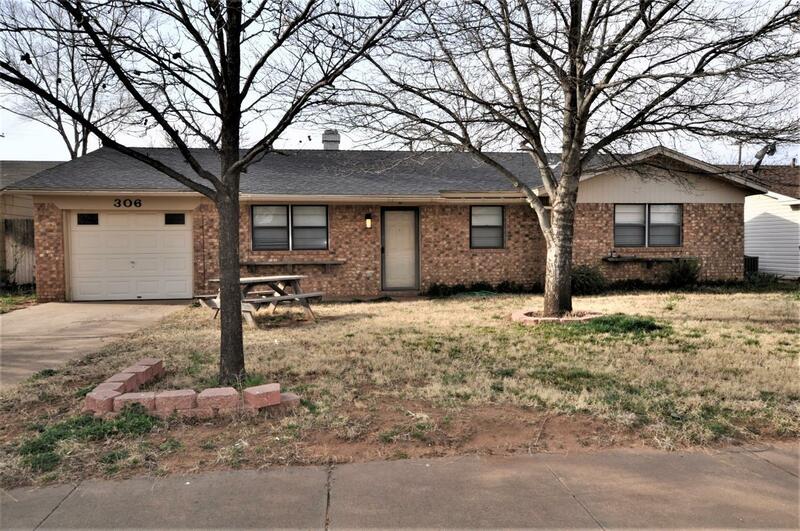 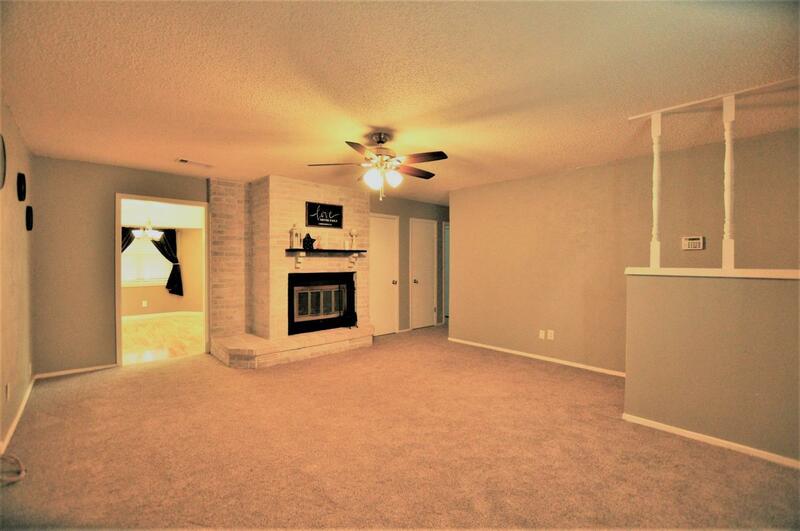 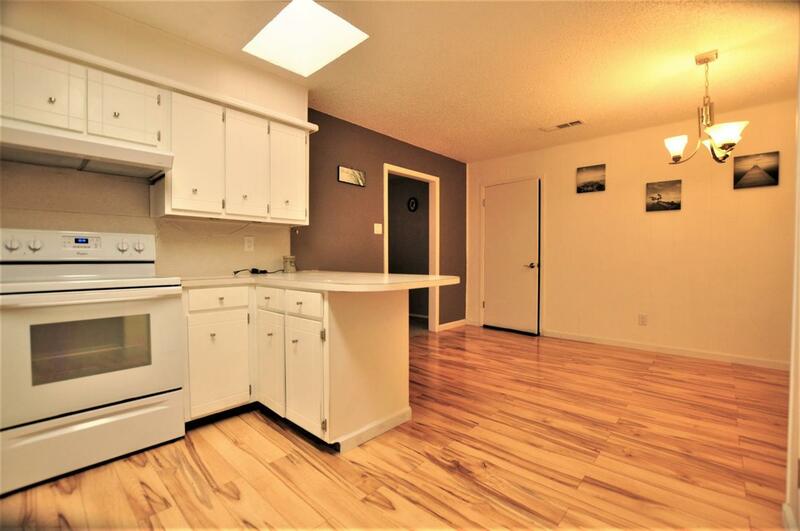 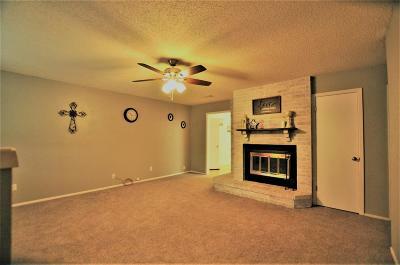 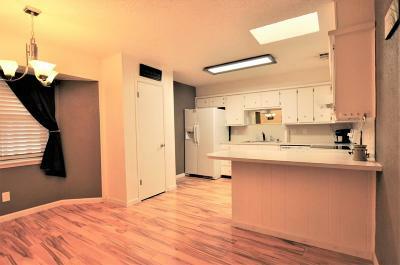 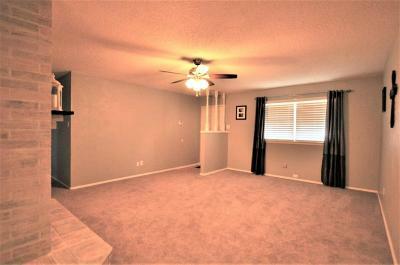 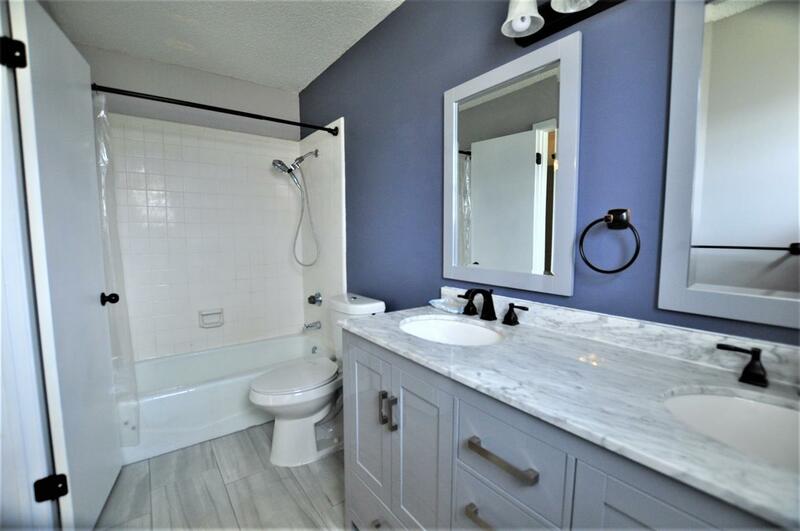 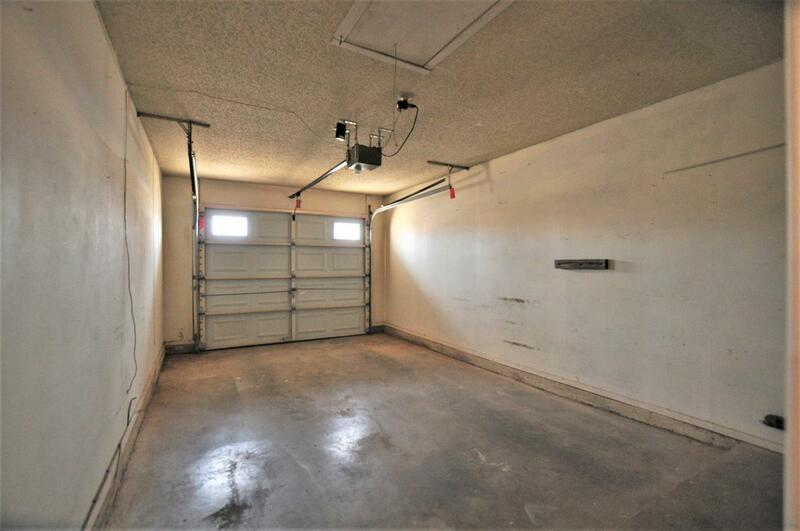 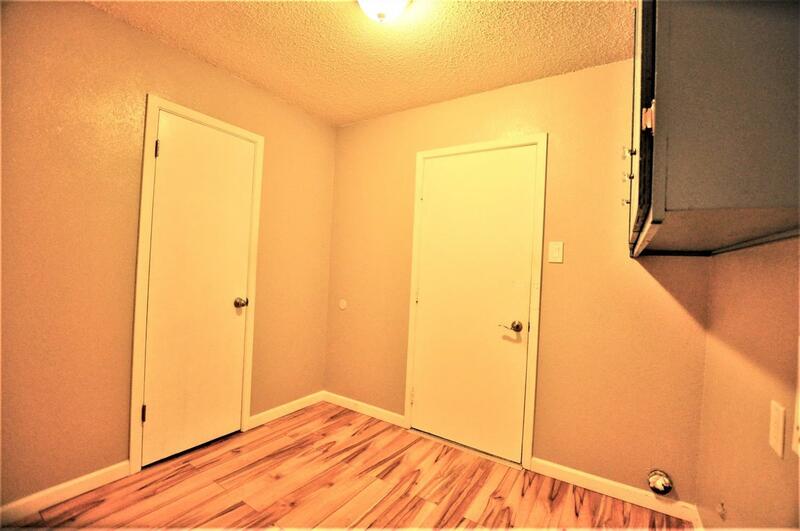 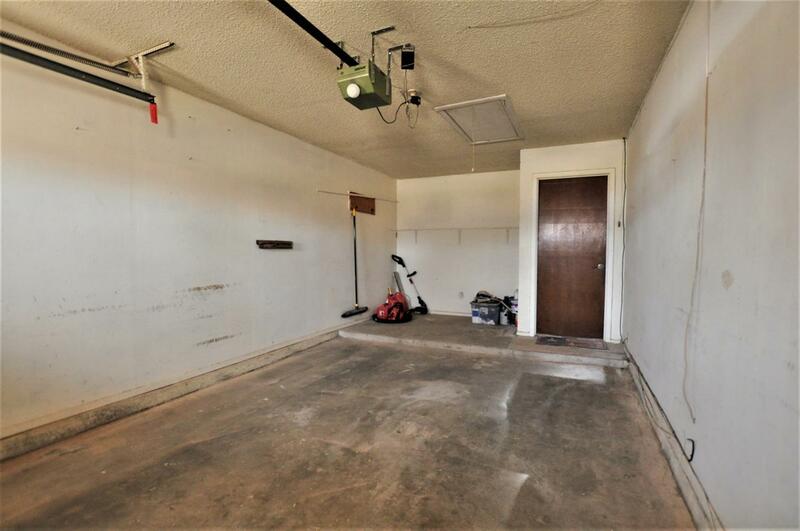 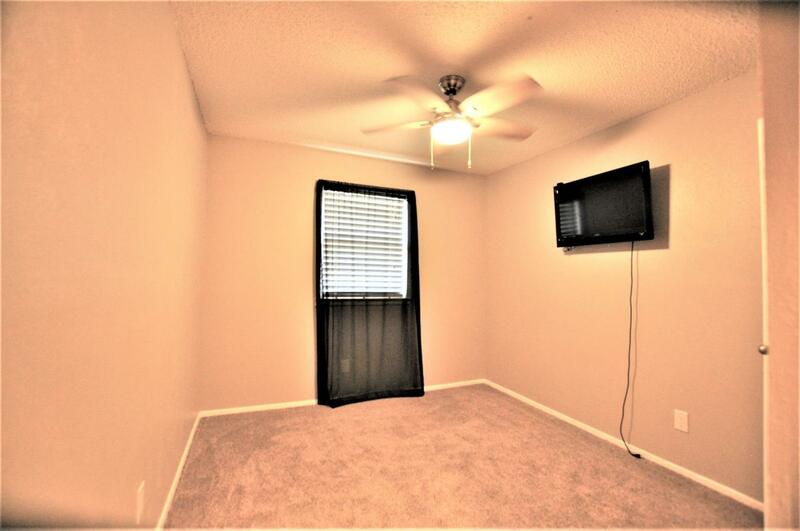 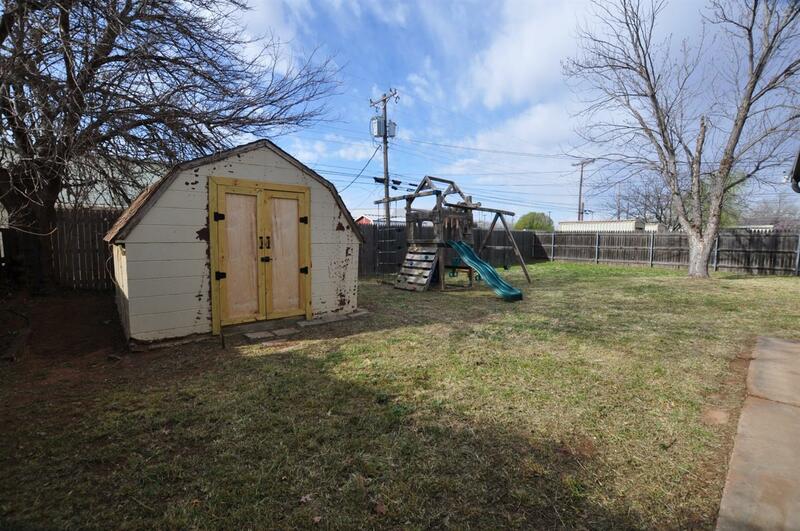 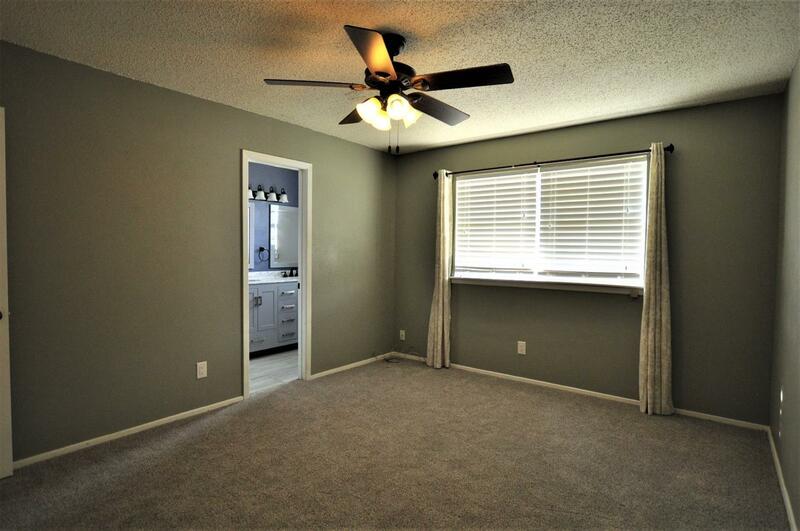 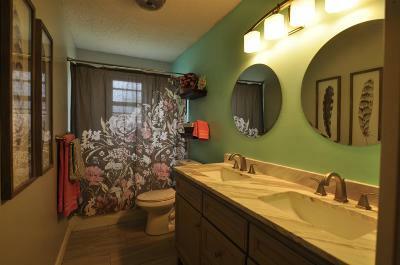 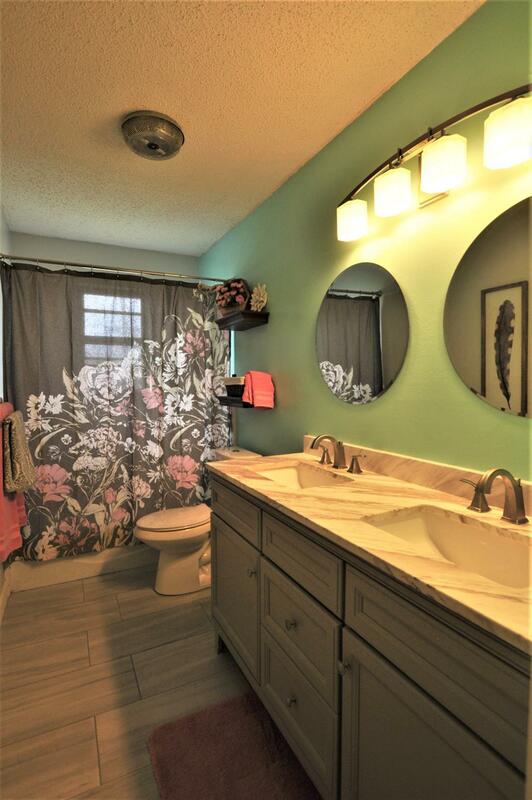 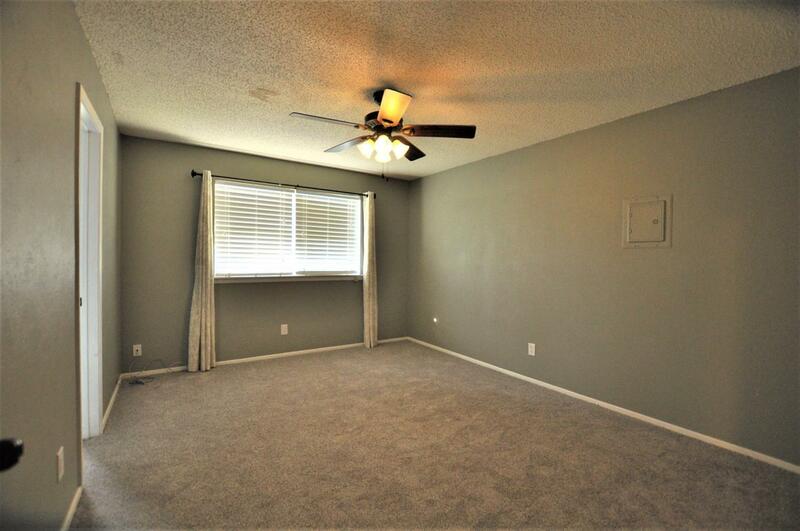 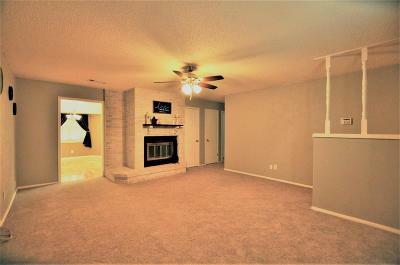 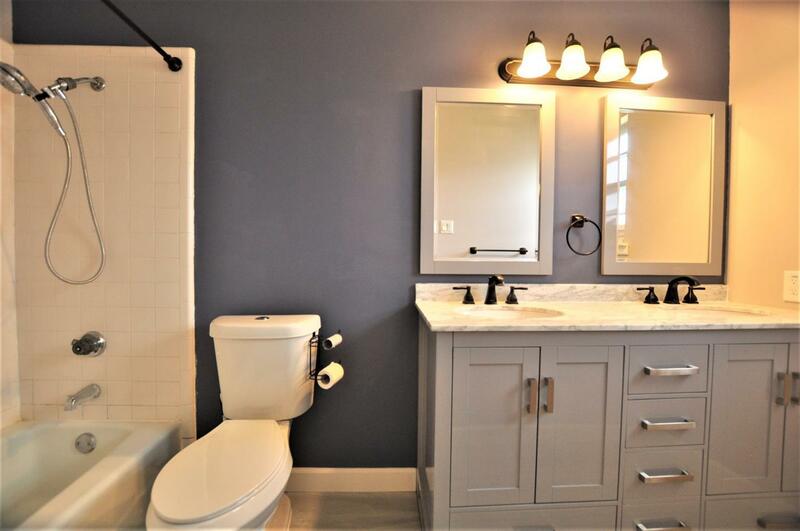 ft. 3 bedroom , 2 bath Home completely remodeled with 2 beautiful bathrooms and great kitchen. Appliances will convey with reasonable offer. 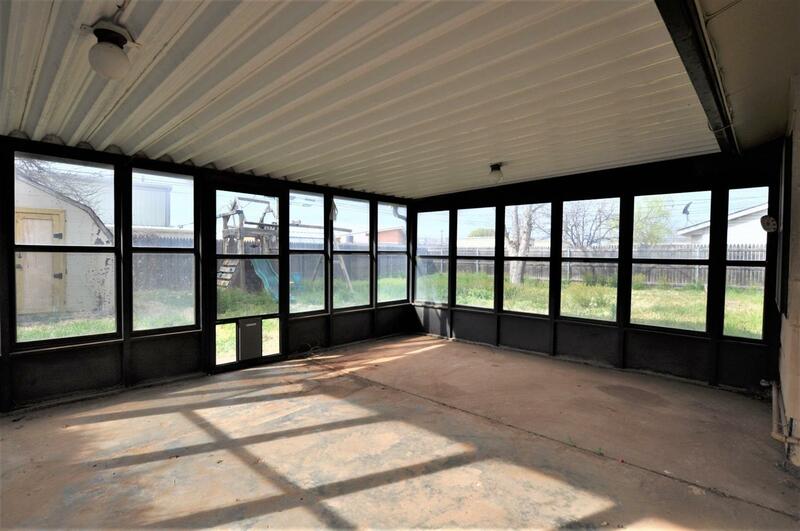 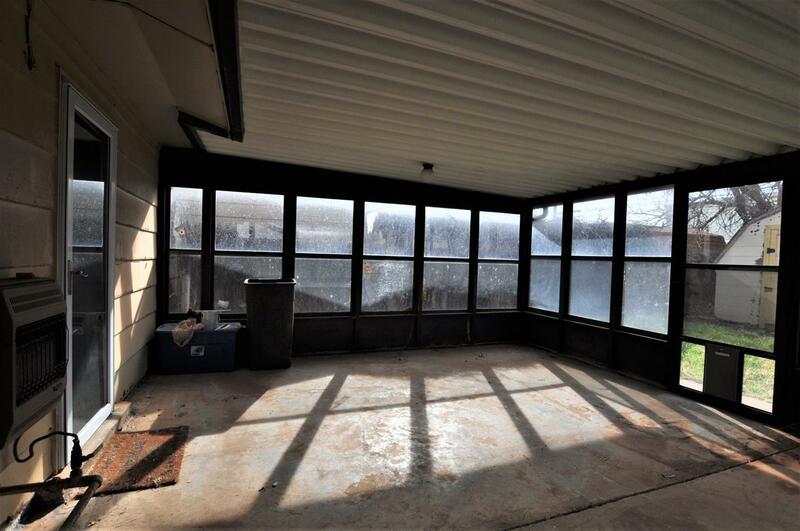 There is a large sunroom in the backyard as well as a shed. This home is a must see and is ready to move-in.